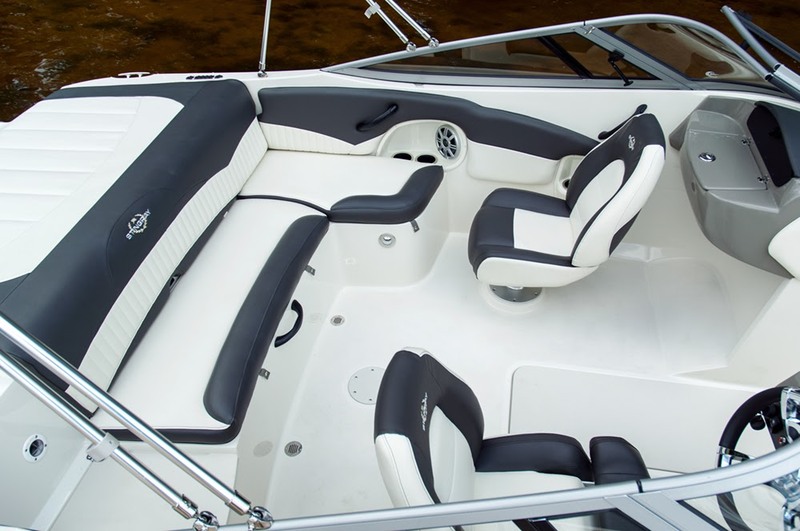 For new boat owners looking to get started with boating, our 208LS is a no-hassle model with all the necessary features included at a lower price than our 208LR model. 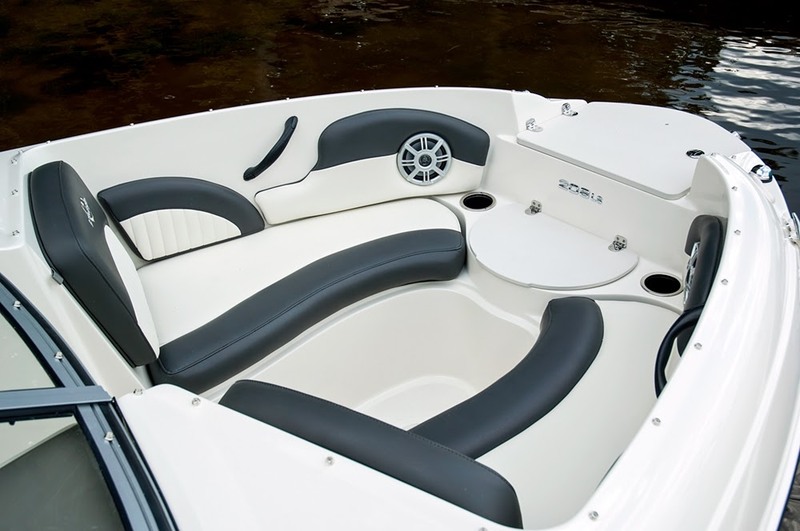 The 208LS features a half-stripe and is available only in white and black. 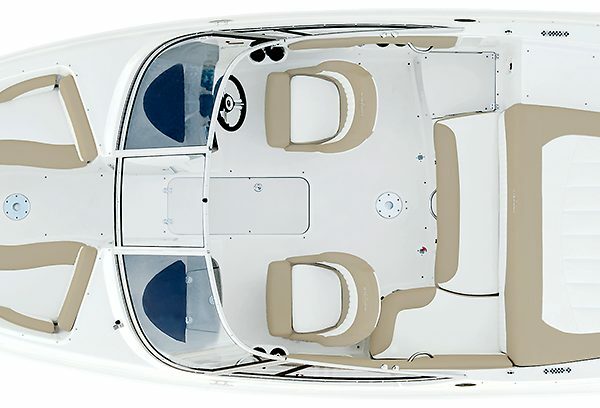 For boaters looking to add extra options, and who prefer the full hull stripe and additional color choices, our popular 208LR model can be spec’ed out to your liking. 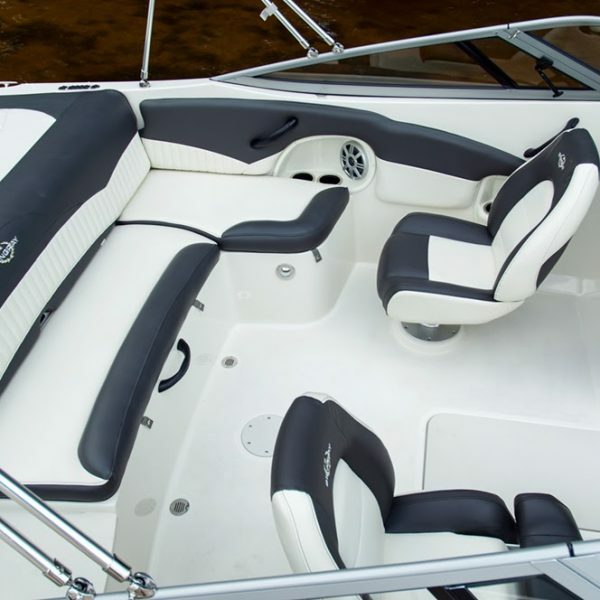 Both models are 20′ 8″ and seat up to nine passengers. 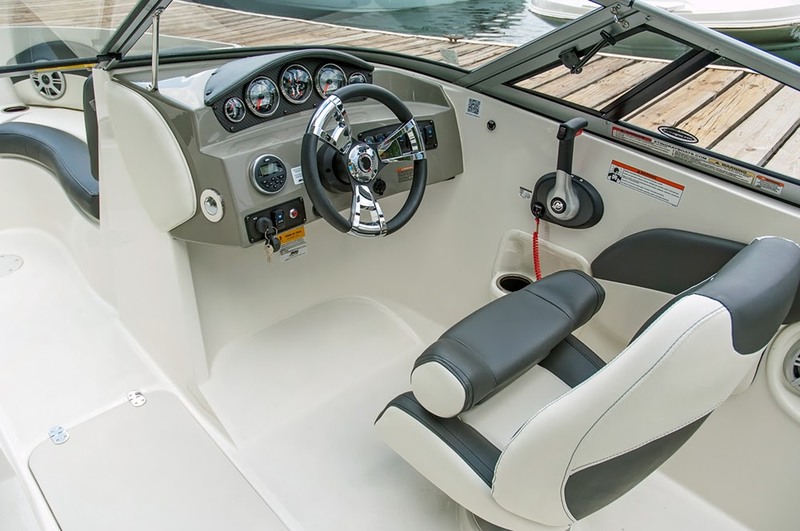 Our wide-body sport deck models feature a side entry walkway without sacrificing valuable bench seat or sundeck space. 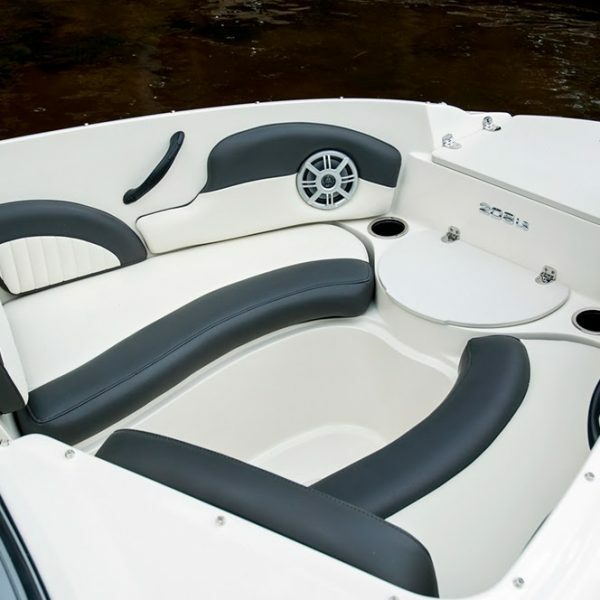 A pair of telescoping ladders, one in the bow and one on the transom swim platform, make for convenient boarding from the water or your favorite beach. 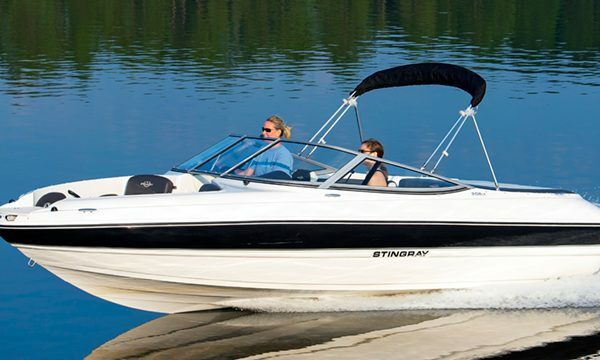 The 208LS is a perfectly sized bowrider for a fun-filled weekend on the water with family and friends! * Weights vary depending on installed options. Refer to Performance Options for additional information.